This townhouse packs all the features! 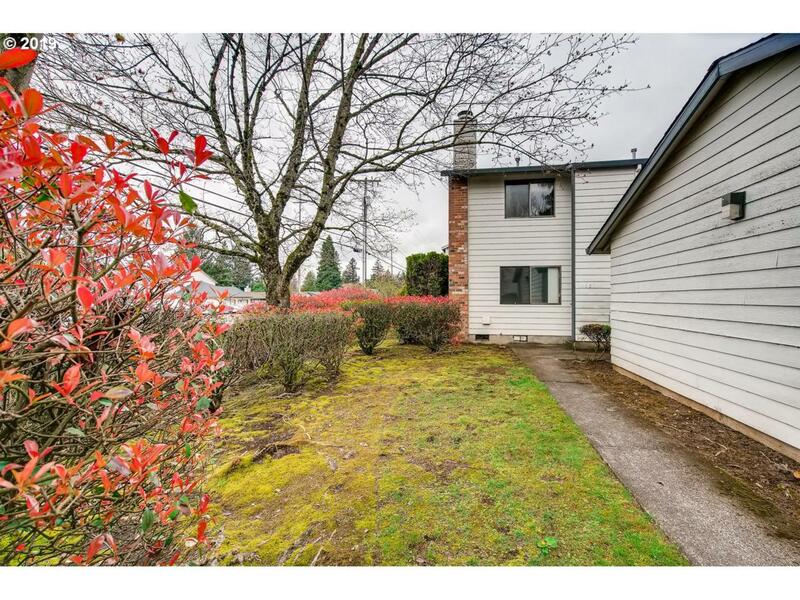 Come & see this well maintained townhome which features freshly cleaned carpet, newer flooring & appliances in kitchen, laundry on main, great backyard space for summer entertaining, spacious rooms upstairs & much more! Open layout downstairs allows for an easy entertainment space which opens up to the backyard. Plenty of storage throughout and even has a detached garage for extra storage & space!